The relocation process is tiring. Moving from one location to another can be exciting but exhausting when you have to wrap up every single thing safely into a box. Well, some people enjoy packing and moving, but most people feel that the job can’t be done without the aid of movers and packers. Unfortunately, it’s not possible to hire budget movers in San Antonio and just be done. Before you hire one, there are lots of things to take care of so that you can do justice to your wallet. Keeping thousands of small belonging intact is of the utmost priority for any packing service. As a homeowner, you can always have accidents and can break important things. Why take chances? 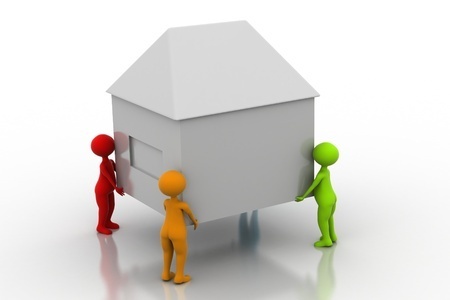 Instead, hire a trained professional moving company and eliminate that stressful situation. There are people who feel that the entire process is too expensive, but they tend to forget that they would spend more on the packing equipment, packaging materials, and transportation, and let’s not forget the arduous work of packing. If you add up all the costs, hiring movers and packers is actually a sensible decision. Whether you are moving locally, nationally, or across international borders, there are amazing packers and movers in San Antonio available who will ensure that your move is stress free and within your budget. All you need is to do is call them ahead of time and explain your moving priorities, and that’s it. Just sit back and relax. Your stuff will be safely transported to your desired location on time and without any accidents or damage. Share the post "Toss Out Your Moving Blues – Hire Movers and Packers"